With so many new regulations that cannabis businesses have to now follow your workload is overflowed. Our goal is to take one item off your plate. 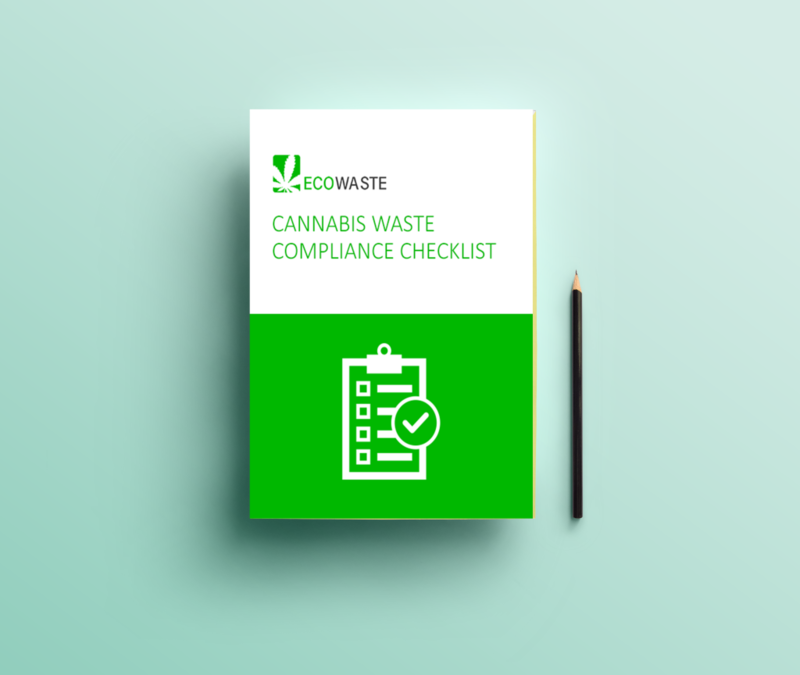 With our cannabis waste management checklist you will be able to easily understand, organize and even instruct your team on how to properly follow cannabis waste procedure. Subscribe to download your very own PDF version of our cannabis waste management checklist.